Law firm that provides creative advocacy in the health law arena. To create a new visual identity for a law partnership. 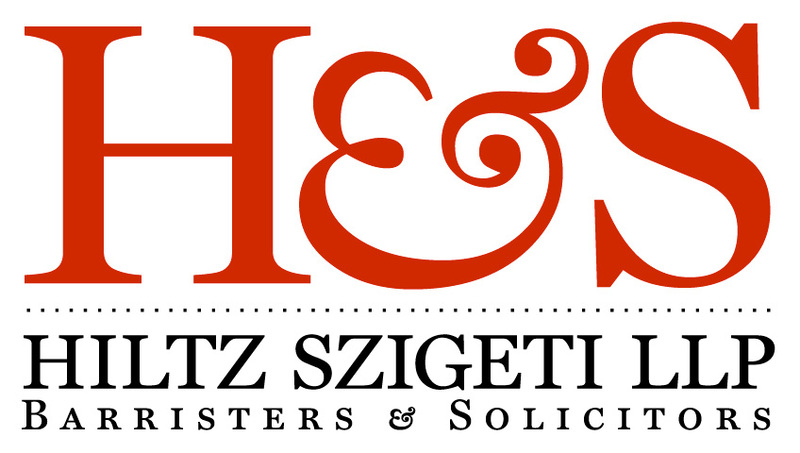 The visual identity had to be synonymous with the law profession and portray many years of experience. This entry was posted on 2009.01.02 at 1.28 pm and is filed under Independent. You can follow any responses to this entry through the RSS 2.0 feed. You can leave a response, or trackback from your own site.